My Amazon orders are more eclectic than most. One of the influences of Metallica and countless others. 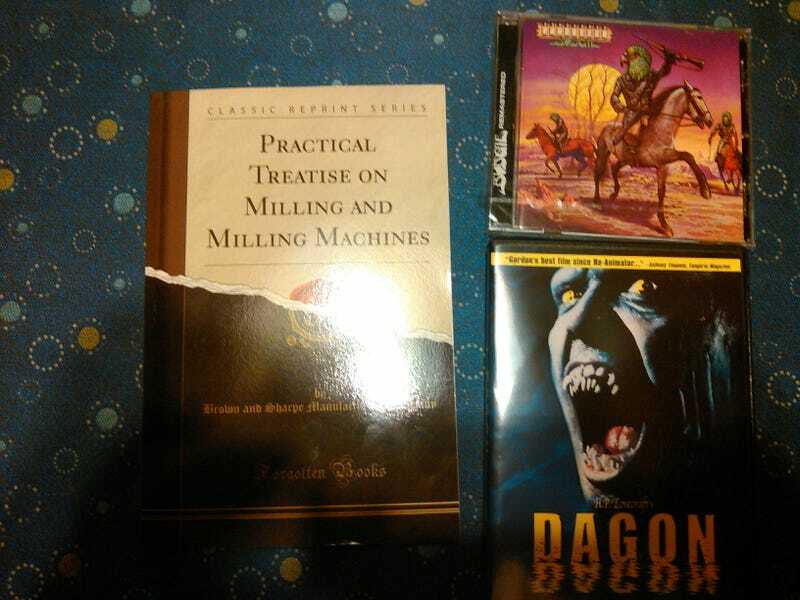 Other things in this order included some R.A. Heinlein books and a WH:40k Dark Heresy sourcebook.